With the cold air coming in it's the perfect time to layer up and Max is loving the opportunity to pick his own outfits to wear on our days out. 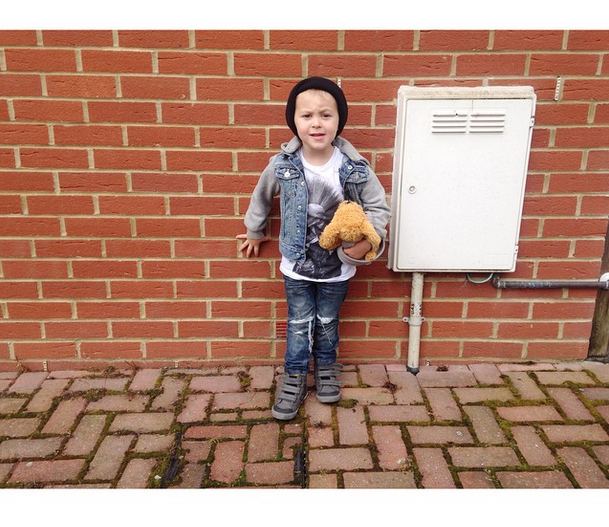 Jeans: Next - Ripped from falling over but further ripped by Mummy! Max you are too cute! You look just like Tom from Mcfly here!! !